Do you love the combination of peanut butter and chocolate? 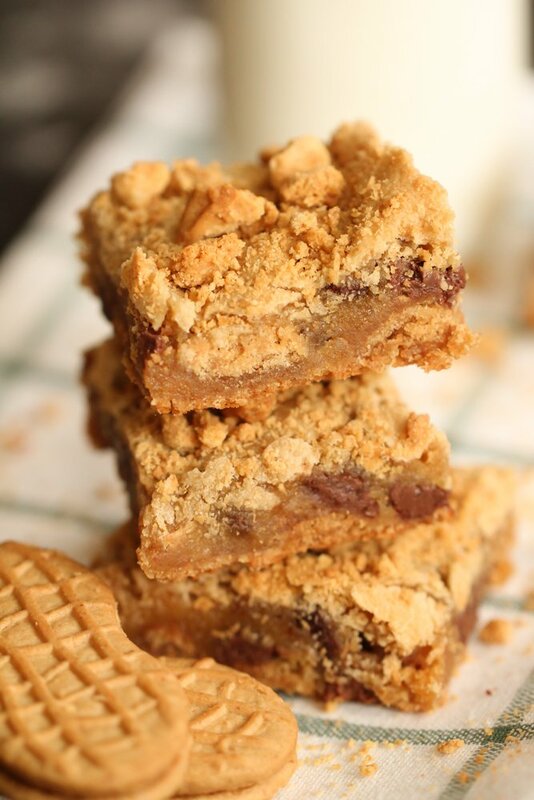 They come together in one delicious dessert with these Nutter Butter Cookie Bars. 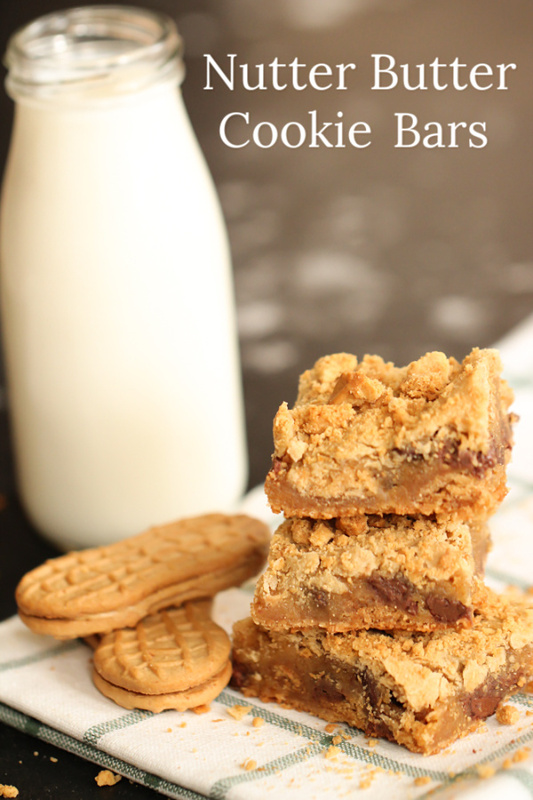 You will be surprised how easy these bars can be made. I have to be honest. If I had a choice between making cookies and cookie bars, I would choose the cookie bars every time. They just make my life so much easier, and they still taste delicious! These Nutter Butter cookie bars taste so good and are so easy to make! You’ll love the peanut butter and chocolate combination. These come together so easily. do you have to use nutter butter cookies? Nutter butters are the best cookies for this recipe for the peanut butter flavor. You could also use store brand peanut butter cookies. Golden Oreos also work great in these Nutter Butter Cookie Bars. The crumbled Nutter Butter cookies added to the top add more crunch and peanut butter flavor. Mixing Bowl – These mixing bowls are so nice with 3 sizes available. 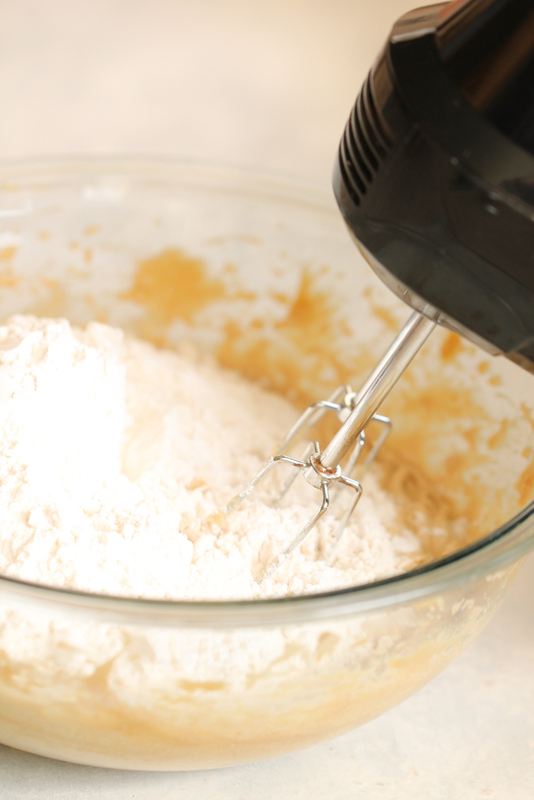 Mixing Spoon – You can use this mixing spoon to make these cookie bars. 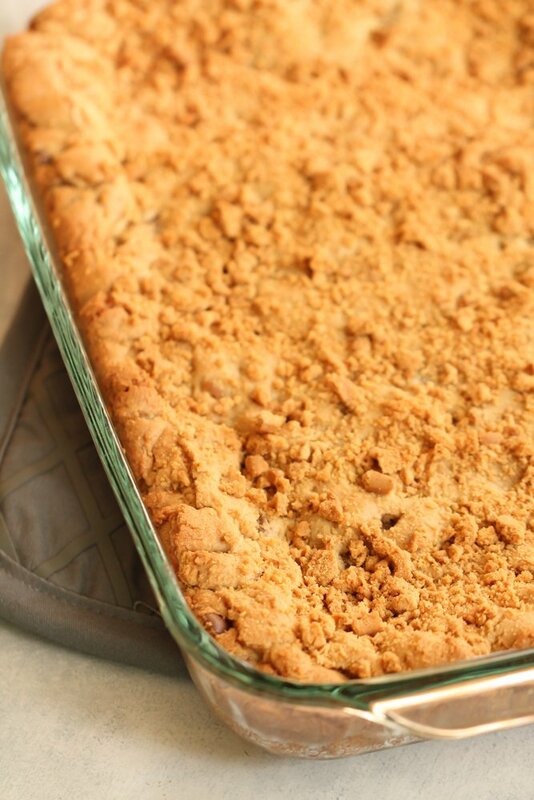 9 x 13 inch Baking Dish – We like using a glass 9 x 13 inch glass pan for these Nutter Butter Cookie Bars. 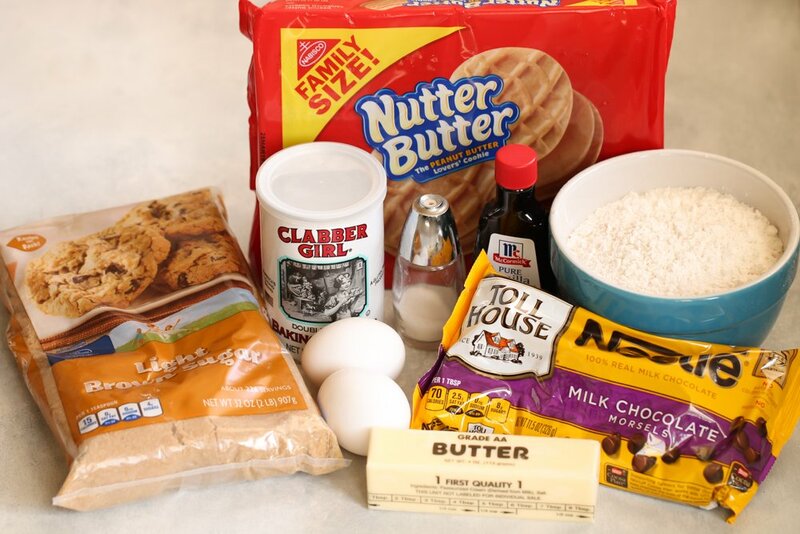 These delicious Nutter Butter Cookie Bars come together with these simple ingredients. Cream brown sugar and butter in a bowl. Then add eggs and vanilla and beat until combined. Add baking powder, salt, and flour and mix all together. 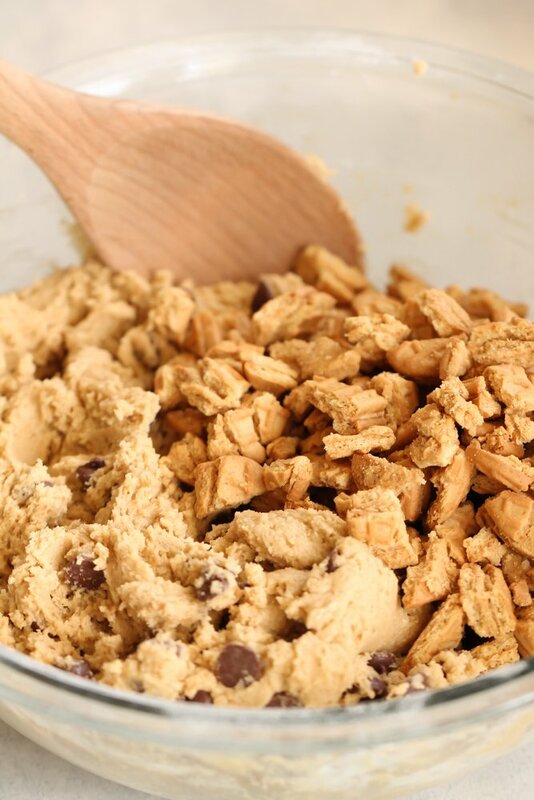 Mix in the chocolate chips and crumbled Nutter Butter cookies. Press the dough into the prepared pan. Sprinkle crumbled Nutter Butters over the top. Bake for 30 minutes at 350˚F. Cool completely and slice into bars. We like making bar cookies because they are thick and chewy and faster than making cookies. 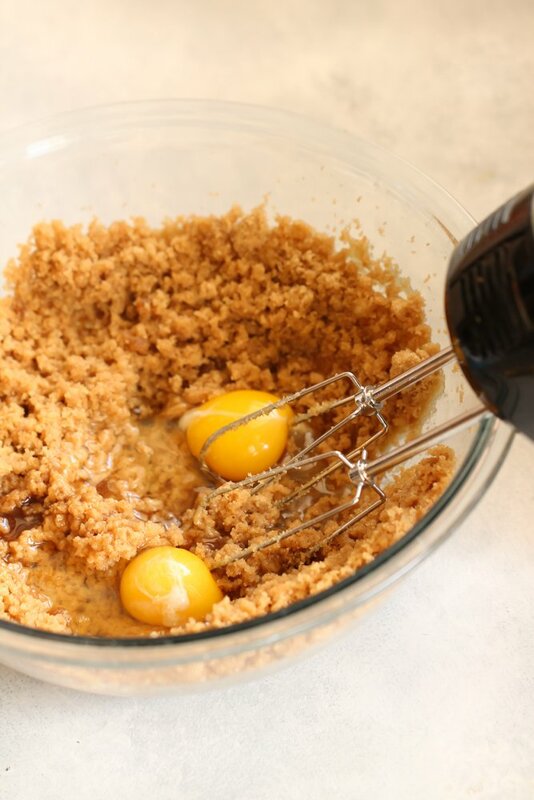 Cream brown sugar and butter in the bowl of an electric mixer. Add baking powder, salt, and flour and mix it all together. Mix in your chocolate chips then slowly mix in 12 crushed Nutter Butter Cookies. Press into prepared pan (dough is sticky, spray your hands with cooking spray to avoid it sticking to your hands). Sprinkle the 4 crushed nutter butters over the top. Bake at 350 for about 30 minutes. Be careful not to overcook - the middle might be a little gooey. Cool completely before slicing into squares. Be sure to check out our You Tube Video on No Bake Peanut Butter Pretzel Bars. This looks yummy, but when do you add the chocolate chips? That's what I was wondering? I actually thought about leaving them out anyway. It is now fixed! Sorry about that! I fixed the recipe! Sorry about that! These cookie bars look so good! 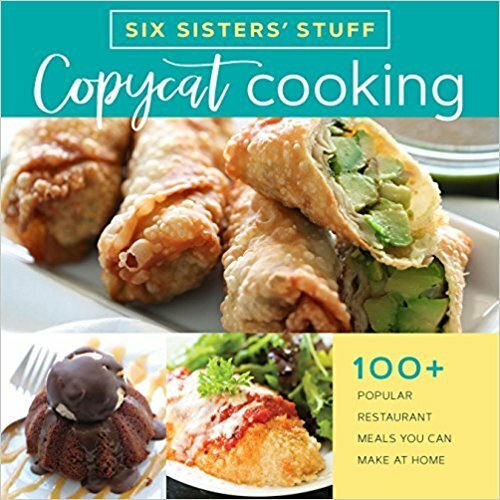 When I click on "Pin It" button, it tells me the image is too small to pin (it's trying to pin the "Recipe Magic" button). Can you try to fix that, please? Thanks!